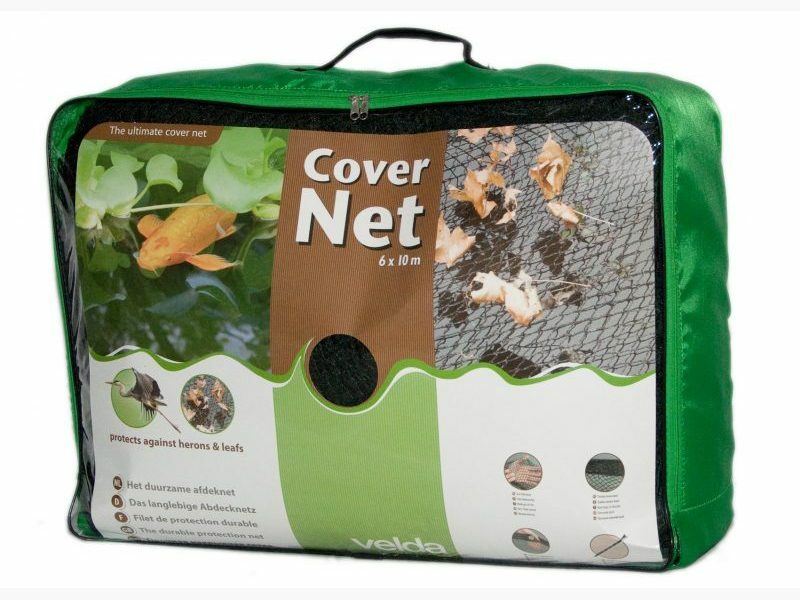 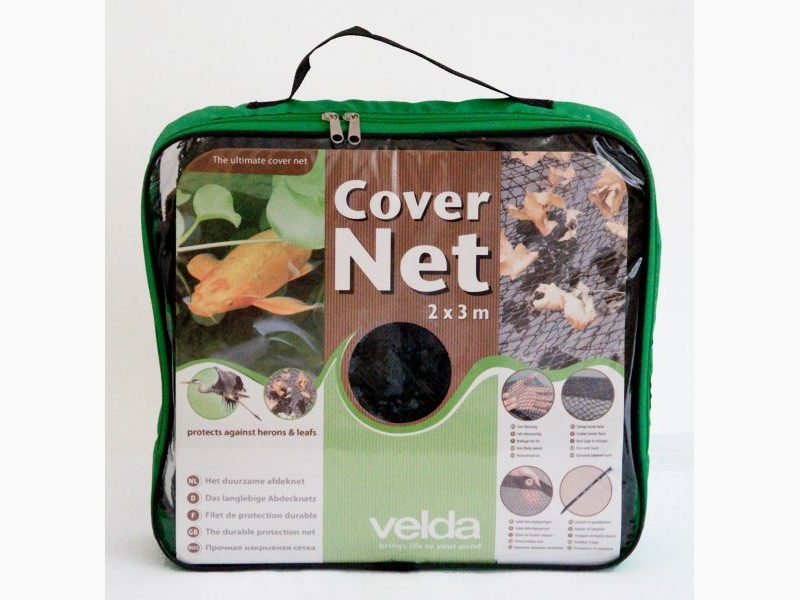 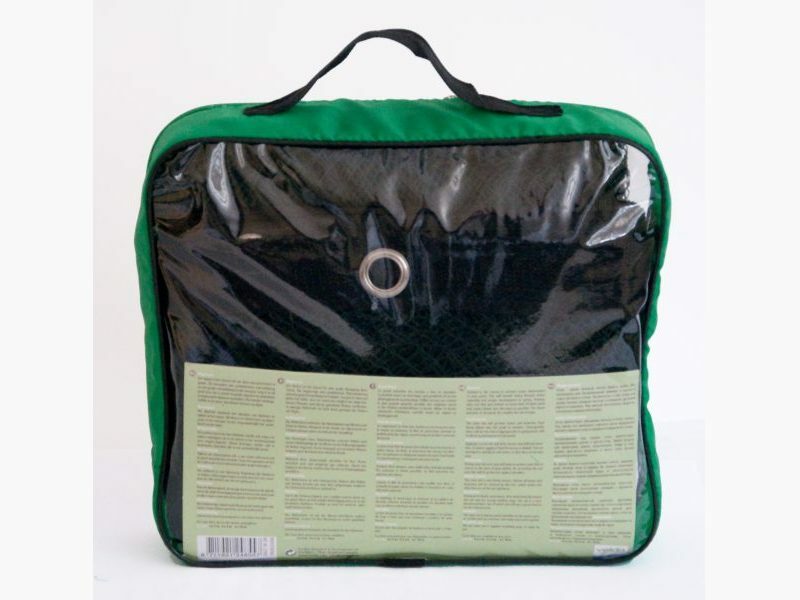 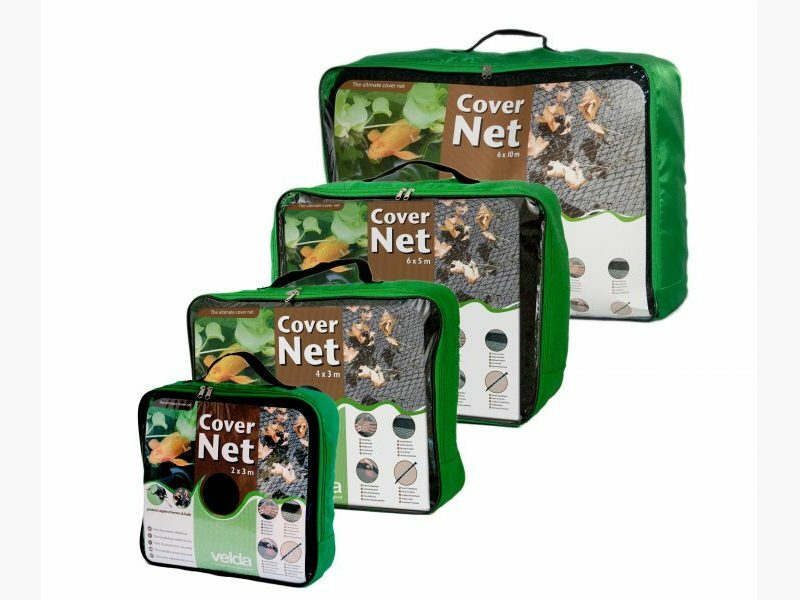 The cover net will prevent leaves and branches from being blown into the pond in autumn. 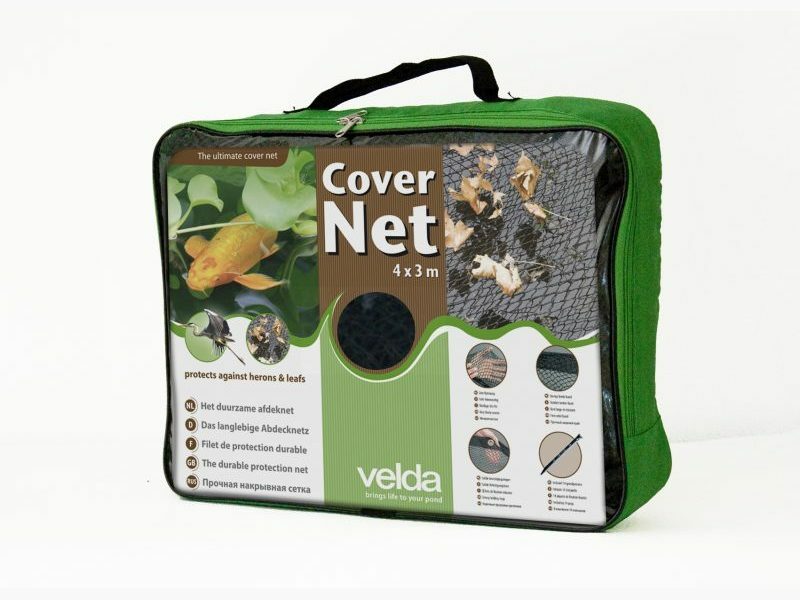 Consequently there will be less risk of algal growth in spring and it will facilitate maintenance of your pond. 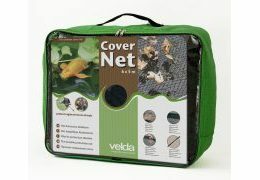 Applying a cover net will deter herons and different intruders. 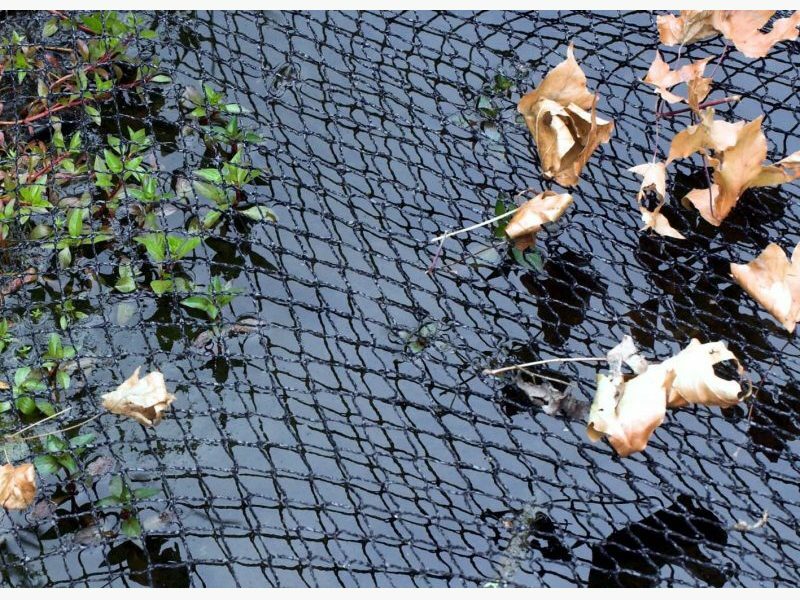 In winter, supply of food for herons is limited. 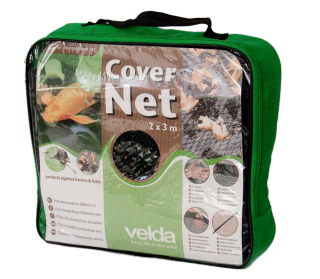 Fish are moving less quickly in cold water, so that is why they are an easy prey. 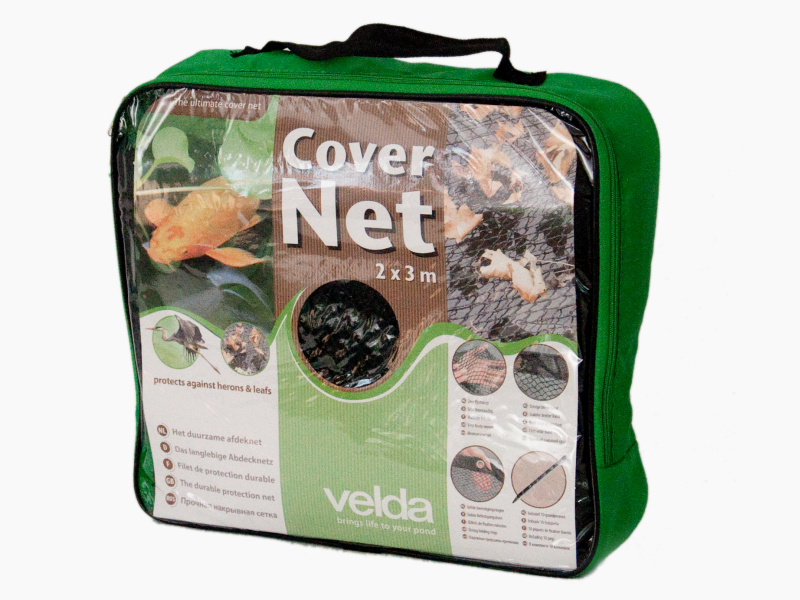 During your absence you will have to protect your fish of course to the best of your ability. 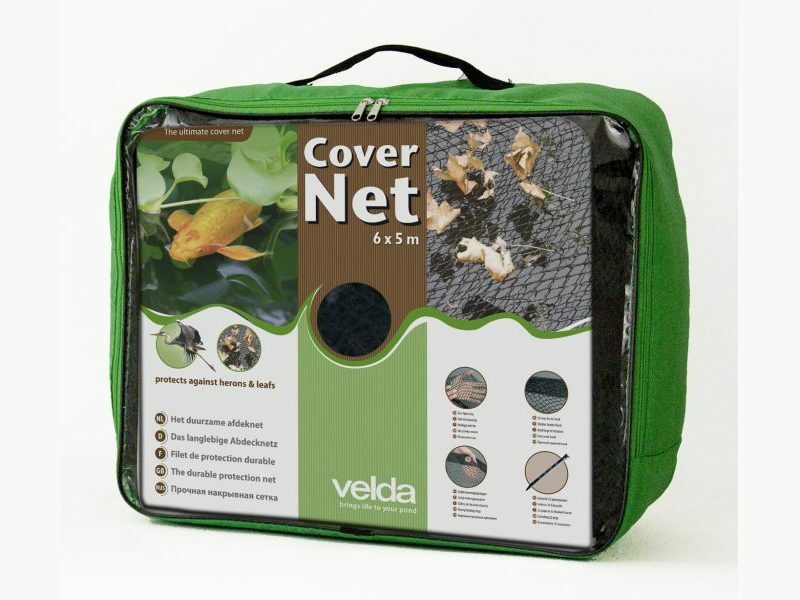 By stretching the net your fish will be protected against intruders. 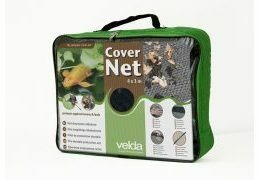 The cover net is very finely-woven. 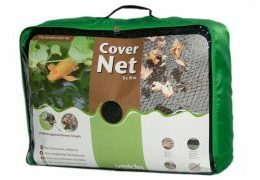 Almost all leaves and branches will be catched by the net, which makes the effectiveness of the net optimum. 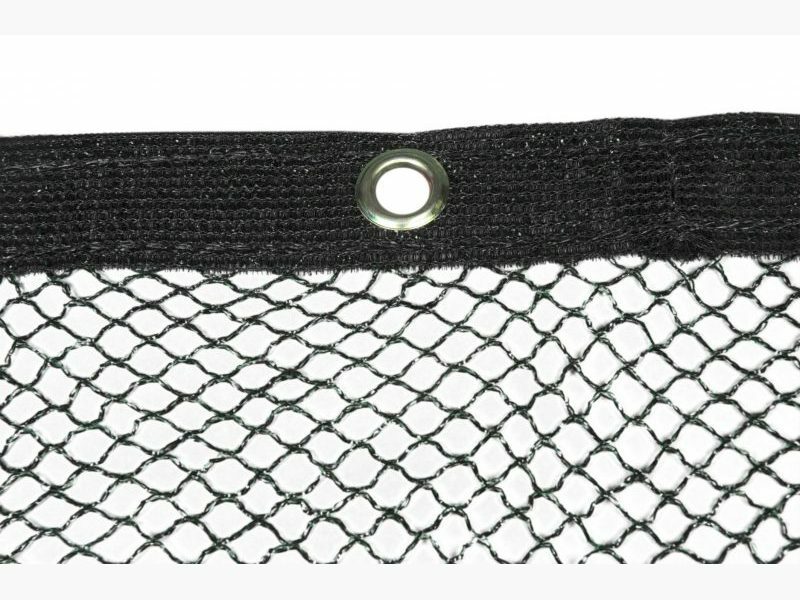 Owing to its finely-wovenness, firm wide band all around the net and the strong holding rings, the net is a very durable product, out of which you will get a great deal of use for several years. 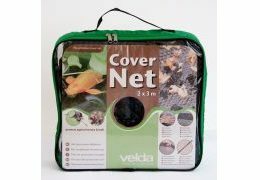 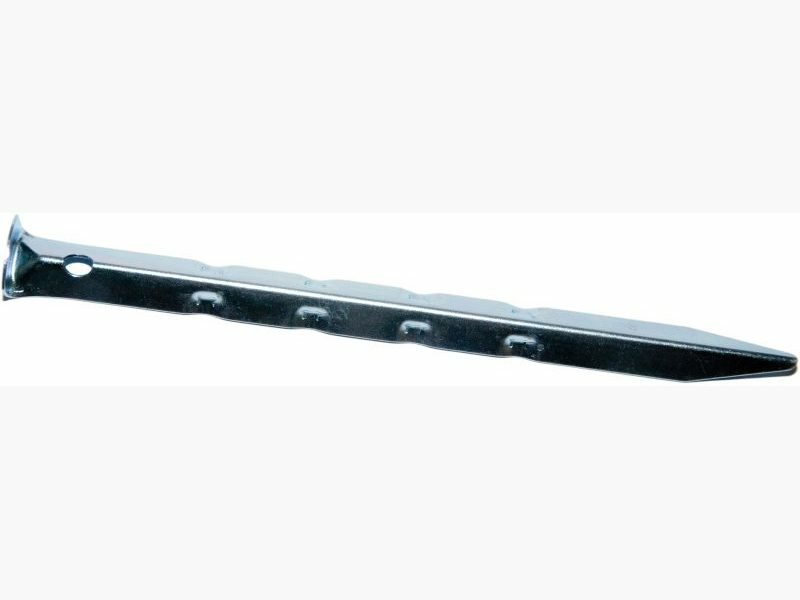 The cover net is supplied including pegs, so ready for use.